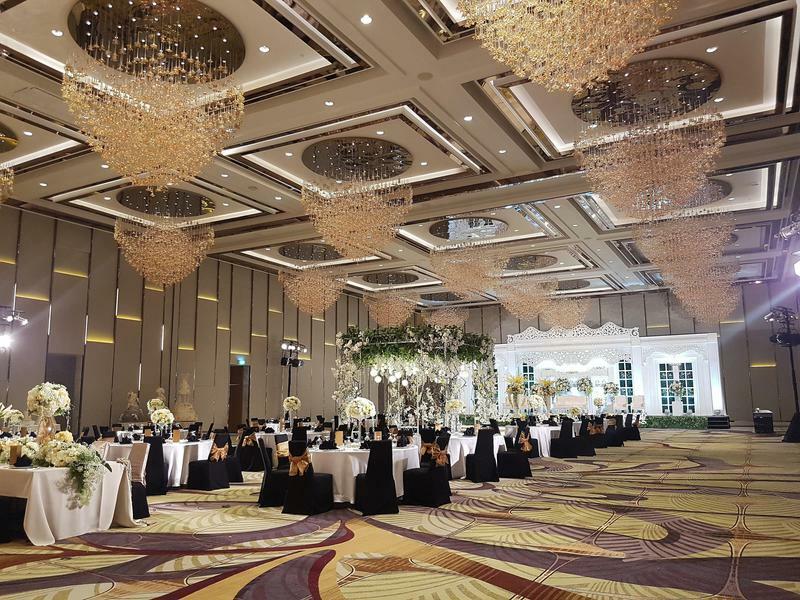 Brintons is privileged to have been specified by Hirsch Bedner Associates (HBA) to supply a complete carpet solution of 15,000 sqm of custom designed, woven Axminster and handtufted carpets to The Westin Jakarta, Indonesia. 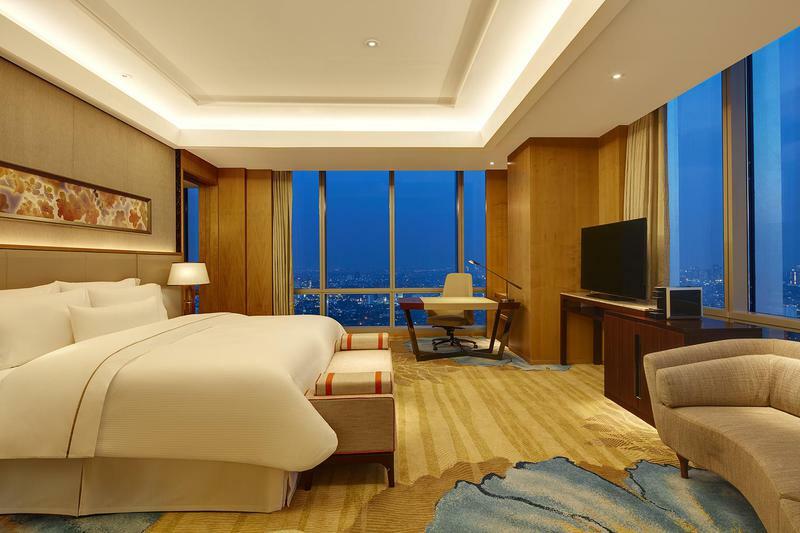 The Westin Jakarta opened in August 2016 and is reputed to be the highest luxury hotel in Indonesia, occupying the top 20 floors of the Gama Tower, Indonesia’s tallest building. The interior styling of the hotel is spectacular. HBA has successfully delivered a sophisticated contemporary interior solution - an intelligent blend of modern design and traditional Indonesian Ikat patterning. 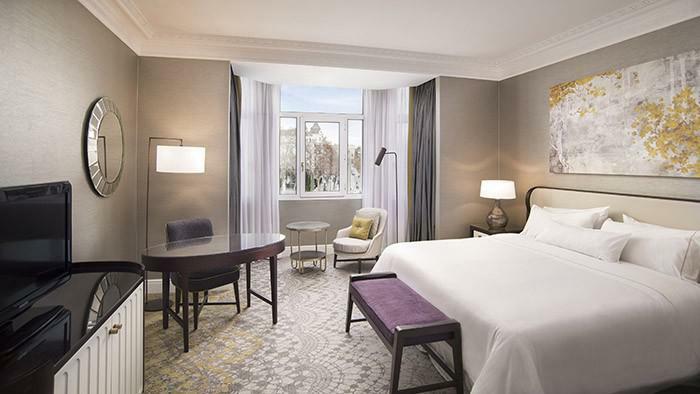 Brintons high performance woven Axminster carpets and luxurious handtufted floorcoverings grace the floors of the 272 guestrooms, corridors and all public areas of the hotel. 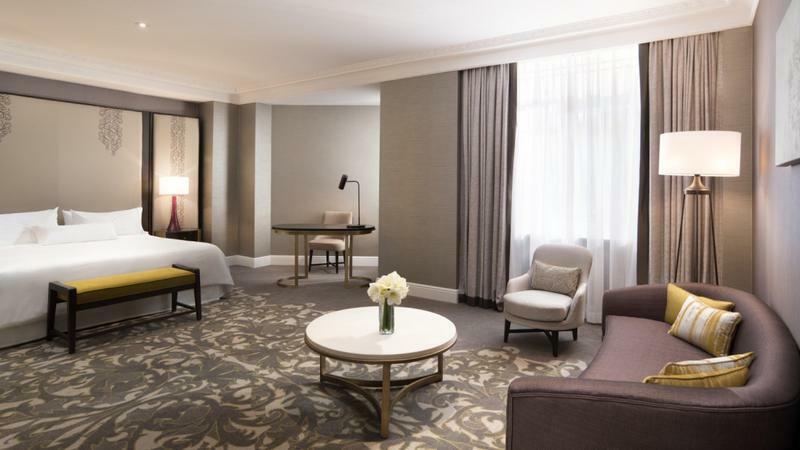 The carpet designs were inspired by natural, organic forms and textures, reflecting Westin’s branding, yet incorporated cultural design and colour cues from Indonesian botanical elements and motifs. 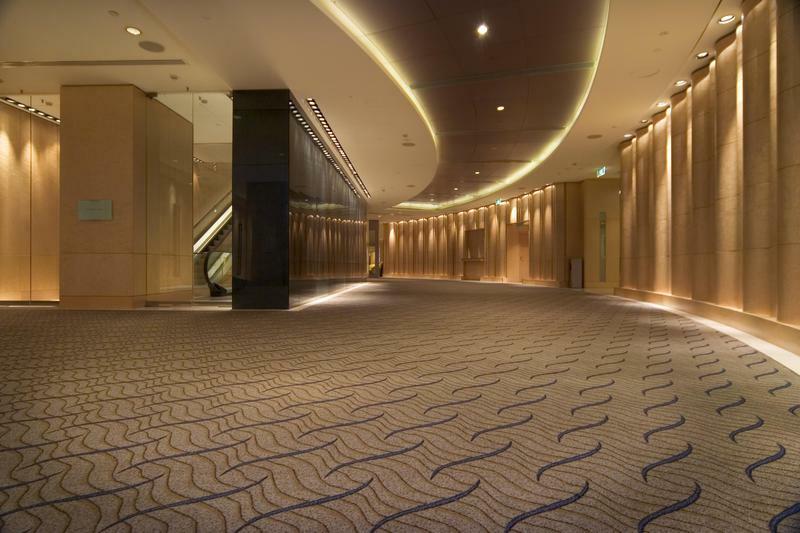 Brintons high definition weave technology was used to manufacture the magnificent 29 colour ballroom carpet. Brintons provided a full sampling and project management service to support the creative design and planning process, including design print outs, floor plans, woven trials and room mock ups. Inspired by botanical and batik elements, the carpets at Westin Jakarta carry fluid, organic patterns represented in an abstract manner, with soft lime greens, dove greys and plum tones. 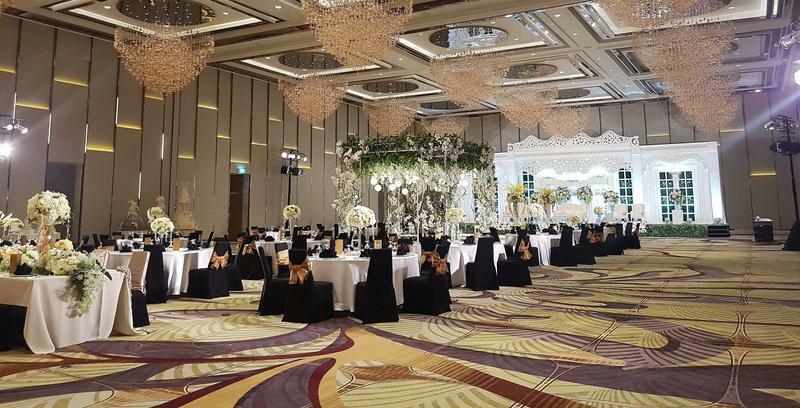 The richly coloured ballroom carpet features a 29 colour pattern based upon batik motifs combined with a dramatic spray of abstract orchids. 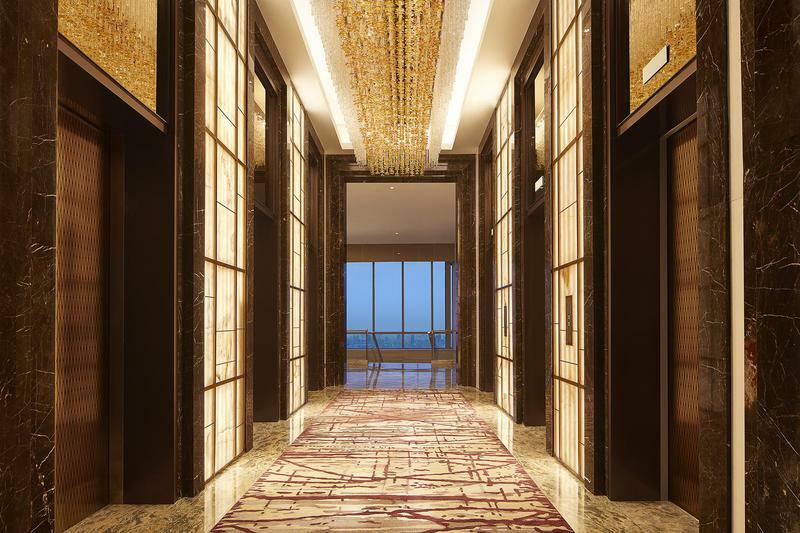 The contemporary, distilled floral forms continue in the Sky Lobby carpets, with a light lacework sub-pattern in the background echoing the striking textures of local textile patterns. 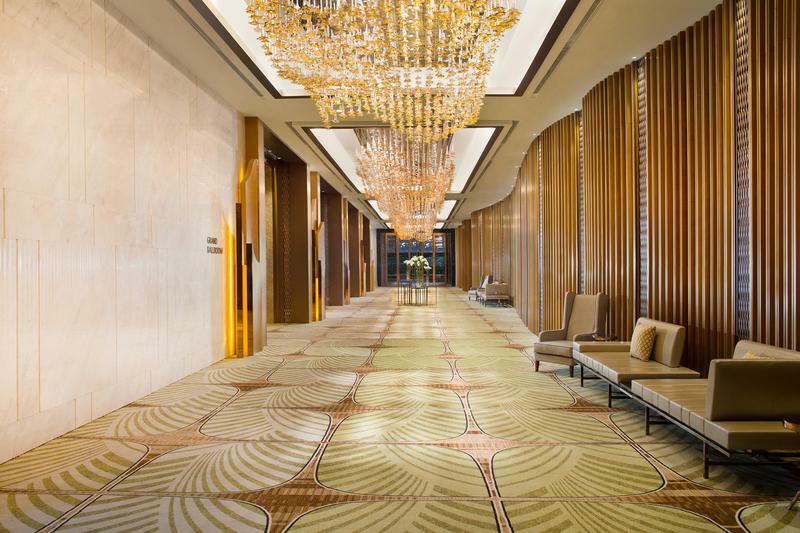 When combined with the rich, wisteria-like chandeliers above, the carpets at Westin Jakarta serve to evoke the exotic essence of Indonesian culture, art and flora.